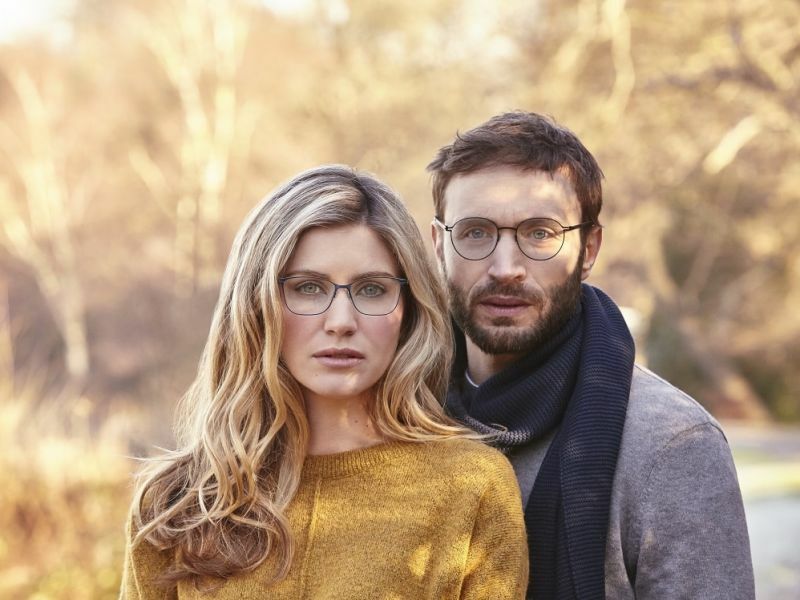 Billy Walder, Branch Manager has recently selected two new glasses brands, carefully curated for the Leightons Chandlers Ford branch. Reykjavik and WOOW will accompany a wide selection of additional brands, ensuring that whatever your lifestyle, the team will be able to help you find something tailored to you. With a variety of options available, Chandlers Ford chose these two unique brands to offer something a little different. 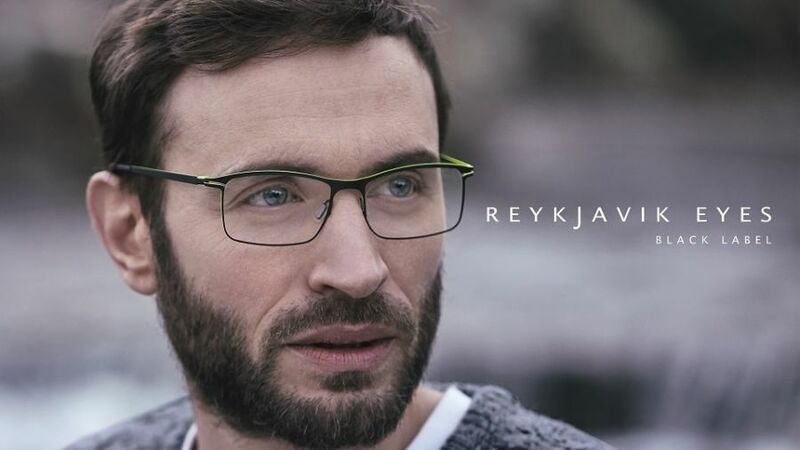 Reykjavik eyewear offers sophisticated and sleek designs, manufactured in Italy by specialist craftsmen to create a bold and confident collection. The titanium light frames along with the selection of colours available bring a classic design into the modern world, showcasing the developments within the optical industry. The team did not want to stop at one new glasses brand launch, so they also selected WOOW eyewear as another unique brand. With its fun designs for each style, it’s sure to bring something different to Leightons Chandler's Ford collection! The combination of the traditional style, casual fashion and vibrant colours, has brought the summer vibe to the branch, perfect for this time of year! Not only this but the little message inserted in the arm of the frame will definitely make you smile, so make sure you come and see them for yourselves! Both of these brands bring their own individual styles to life within the Chandlers Ford branch but without comprising on quality. The frames you will see in store have all been carefully curated, with our customers in mind. Whether you’re due an eye test or not, why not take the time to come in to Leightons Chandlers Ford and check the brands out for yourself? Our dedicated team would be happy to show you around the new brands and find something that suits you and your lifestyle. Visit the Leightons Chandlers Ford page to find out more about them, you can also book an appointment online today or alternatively you can give the team a ring on 02380 266 181.